In western countries we are quite rightly focused on the high profile cancers and how to prevent them. Lung cancer is now in decline due to the very successful campaigns to stop smoking. Likewise in sunny Australia we are starting to see declines in skin cancer thanks to the campaigns that encourage people to cover-up and avoid carcinogenic UV rays. Other common cancers that are the focus of public attention are of course breast cancer, prostate cancer and to a lesser extent cervical and bowel cancer. All of these are the focus of major screening activities - some with official blessing, others (hello prostate cancer) despite a lack of evidence that they reduce cancer deaths. In China it's a very different story. As you'd expect given the high rates of smoking, lung cancer is the most common malignancy seen in the country, but the other common cancers are those of the liver and digestive tract - hepatic cancer, gastric cancer and oesophageal cancer, in that order. A new review finds that the incidence of these cancers has increased dramatically since the 1980s. Perhaps because Chinese people now live longer or have better access to diagnostic services, but the gastric and liver cancers are now more common than ever. And the causes? It's the "H''s - hepatitis and H. pylori. The high rates of hepatitis B in China are the reason for the country's huge rates of liver cancer. China has some of the highest rates of hepatitis B in the world (almost one in ten people have been infected) and new infections are still a major problem. The good news is that most children are now being immunised against hepatitis B, and the government believes that there will be far fewer hepatitis cases by 2050, when the current generation of immunised kids are adults. Gastric cancer is the third most common cancer in China, and much of this may attributable to diet and chronic infection with the carcinogenic H. pylori pathogen. It has been estimated that the number of people in China infected with H. pylori infection rate is still above 50%, and as high as 80% in rural areas. Some hospitals are now implementing a 'test and treat' H. pylori screening approach and providing antibiotic-based eradication therapy to those found to be positive. There have also been some attempts to screen patients with endcoscopy - but is going to be a resource-intensive and logistically impossible approach to adopt nationally. 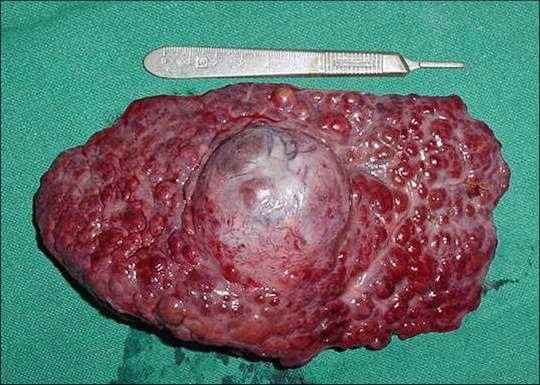 Oesophageal cancer is another common cancer in China. To try prevent more cases, the government is focusing on diet in rural areas, and urging pubic health services to improve nutritional campaigns and avoid agents such as nitrosamines and harmful water contamination. For the time being, however, China will continue to have high rates of liver and gastric cancers. Eradicating hepatitis and H. pylori will help in the long run, but Chinese people should be aware of the cancers that currently pose the greatest risk to themselves and their families.